Shopify is a behemoth — and possibly the only eCommerce solution — you should bother considering if you ever wanted to start an ecommerce business. As such, Drip is the ultimate solution for your email marketing automation. The good news is that Drip and Shopify work as well as Mr & Mrs. Smith or the Men In Black. 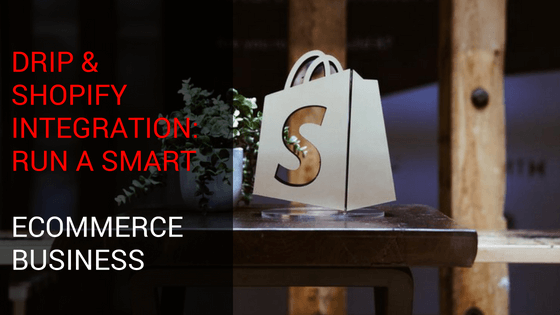 Everything Shopify has built has made it a juggernaut as a standalone eCommerce platform making it incredibly simple to sell your products or services online. While Shopify also has a few in-built features such as enabling you to send out shopping cart abandonment emails and the like, that’s not really where Shopify shines. Drip comes in to fill in that spot and it allows you to build powerful workflows to help you build and manage your email lists; turn subscribers into customers; get complete data on customers who purchase from you; help you nurture your leads and customers better; segment your audiences the right way, and so much more. GDPR stands for The Genera; Data Protection Regulation — a law that’s put in place for the citizens of the European Union (EU) which defines personal data as “any information relating to an identified or identifiable natural person”. The names, email addresses, and the IP addresses you collect as a marketer or a business? You’d need explicit consent from citizens of EU to collect and handle their data. “The EU’s Global Data Protection Regulation (GDPR) imposes fines of 10 Million Euro and up for non-compliance, and applies to any Drip customer with even a single EU citizen subscriber. For those who don’t intentionally do business with the EU and want to avoid becoming GDPR-compliant, it is now possible to filter subscribers whose time zones map to Europe. As on date, Drip allows you to stay GDPR compliant by using checkboxes to opt-in forms, create copy to ask for explicit consent from your subscribers or customers as to whether or not they want to receive email, enable double opt-in, and so much more. 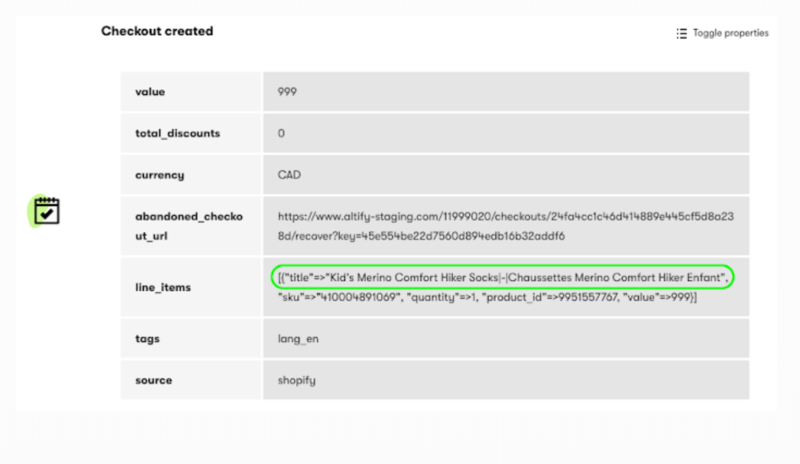 While Drip already had a way to help you send out automated, fully-customizable, and targeted shopping cart abandonment email campaigns, you could only pull (and use) the shopping cart abandonment URL while using with Shopify. 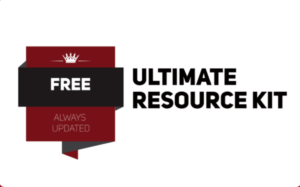 Earlier, you could use a single attribute (the shopping cart abandonment URL) within your email campaigns and redirect your potential customers to that unique URL that already has data about that specific customers’ shopping activity. Now, however, you can also use the new “line-items” attribute within your emails so that you can hyper-target your email messages by not just using the URL but the exact products or items your potential customers must have added to their carts. More power to your emails, eh? When you connect Drip and your Shopify Store, there’s all the data that you need that’s already passing through between the two apps. But prepare to be blown away by what else is now possible with Shopify and Drip. You can now get the complete story on a customer as you “toggle” properties on the “activity” section of your drip account as data is passed from Shopify to Drip. You can now see more details about orders which can in turn let you personalize and customize your email campaigns even more. Let’s admit it: you and I don’t want to deal with endless litany of CSV lists to upload to Facebook Custom Audiences section. We also don’t want to be running Facebook lead ads and then continuously download lead data to upload it to an email service provider. Both of those tasks are repetitive, mundane, and these tasks take your focus off of your business. When you are running an ecommerce business with Shopify, this is the last thing you want to do. There’s a better way to manage your Facebook Custom Audiences and Facebook Lead Ads with Drip. Also learn how to make sure your Facebook Lead ads are managed the right way with Drip. Next time you run Facebook Ads for your Shopify ecommerce business, you know your leads and customers can be managed better. Are you using Shopify for ecommerce and Drip for ecommerce email automation? Tell me about it.